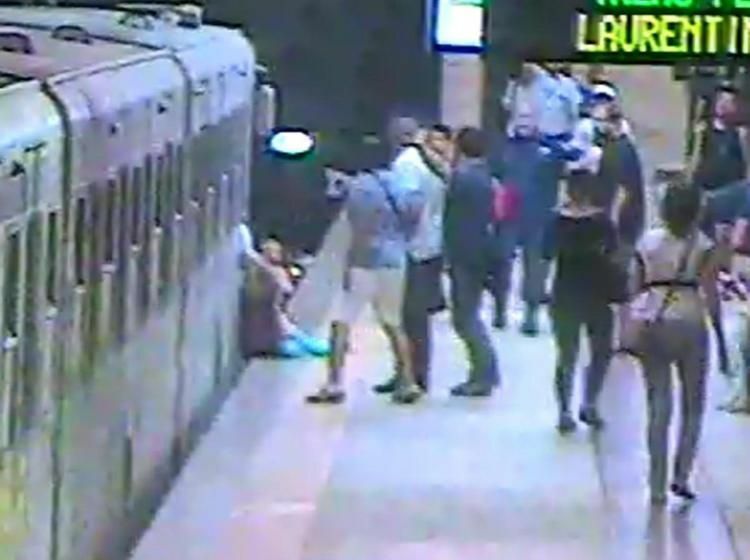 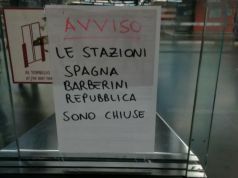 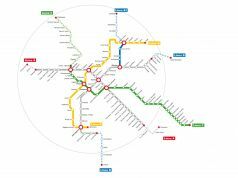 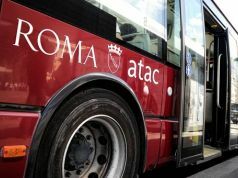 A Rome subway driver is currently under investigation for causing bodily harm and violating health and safety procedures after a passenger was caught in the doors of a Metro B train and dragged along the platform of the capital's central Termini station on the evening of 12 July. 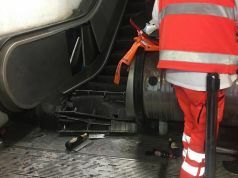 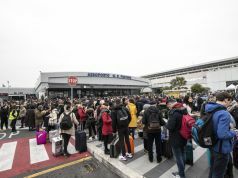 Rome prosecutors have been consulting technical data from the train as well as studying footage of the incident which allegedly shows the driver eating in the cabin moments before checking the rear-view mirrors and departing the station without realising a passenger was stuck in the doors. 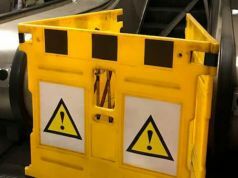 Commuters rushed to the assistance of 43-year-old Belarusian Natalya Garkovich who suffered multiple fractures after being dragged the length of the platform before apparently being released at the start of the tunnel after passengers managed to force open the doors. 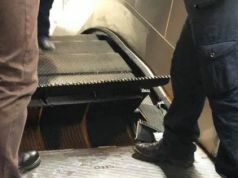 Prosecutors are also investigating whether lack of maintenance contributed to the apparent failure of the train's alarm system as well as the possible malfunctioning of the doors, which are supposed to be equipped with sensors to detect obstruction. 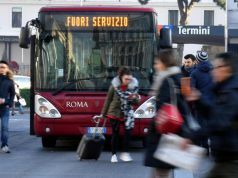 The driver, who did not learn of the situation until the next subway stop at Cavour, says he is "devastated" but insists he was "not reckless". 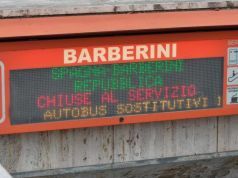 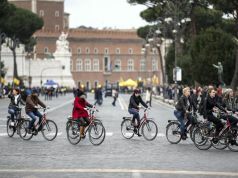 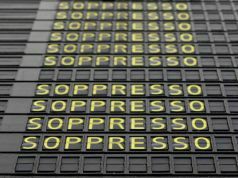 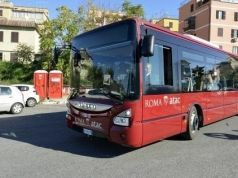 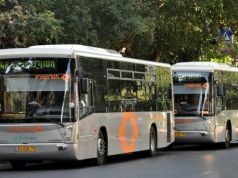 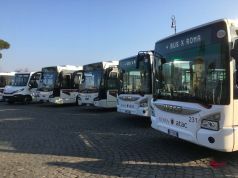 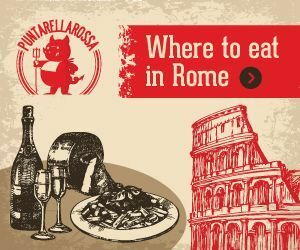 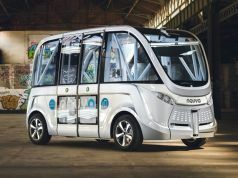 His colleagues described him as an "experienced and responsible driver" to Italian daily newspaper Corriere della Sera.